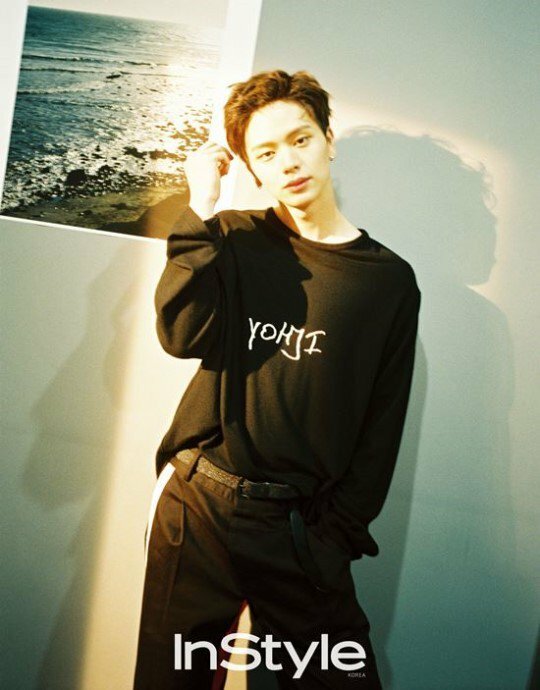 BTOB's Sungjae has finally revealed the secrets for his everlasting baby face. 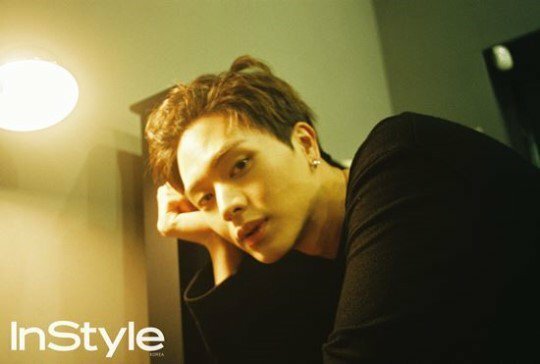 The idol has recently done an interview with fashion magazine, 'InStyle.' Among various topics brought up during the interview, the idol talked more about how he maintains his young visual, which has been public's curiosity about him. 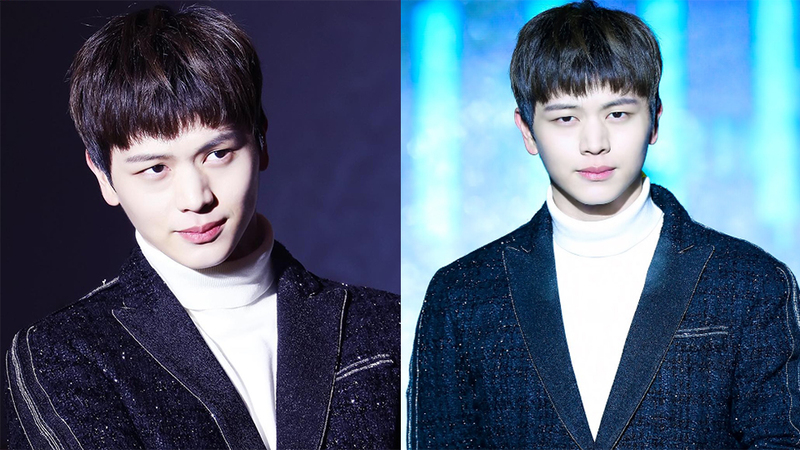 Yook Sungjae explained, "The face that I've had since I was young is finally starting to act its age. When I was young, my mother and my older sister always took care of me all the time. I even wash my face in rice water." Surprisingly, he revealed that recently he doesn't really care about his skin. He said, "I'm ignorant about it. Even now, I don't put on lotion."